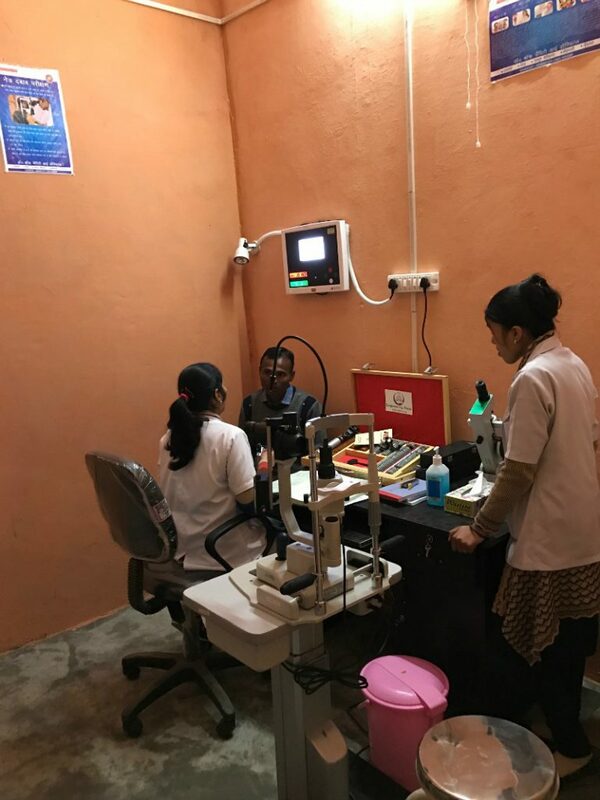 The young women receive vision technician training for two years at Dr. Shroff’s Charity Eye Hospital in New Delhi. After completing training, COP students are stationed at local vision centers as vision technicians. 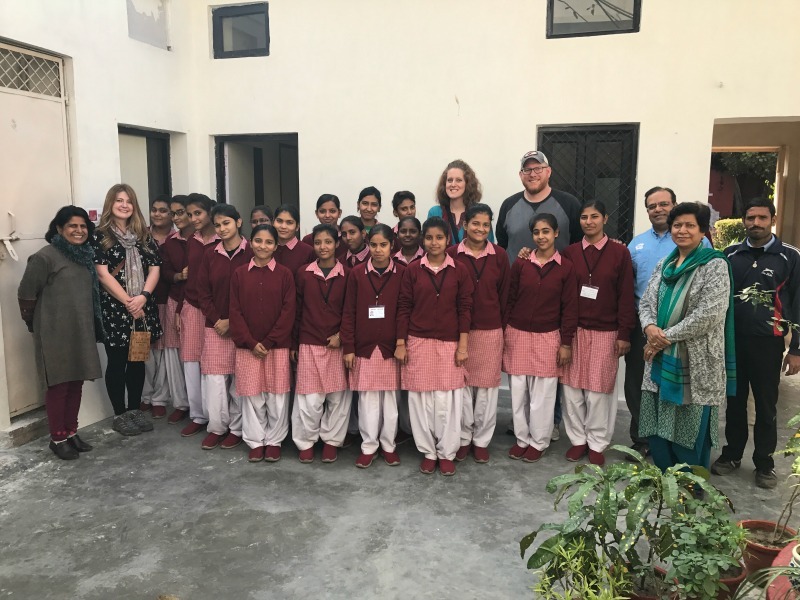 Recently, Jiti Foundation Board members celebrated the grand opening of a vision clinic in the Saharanpur District of India. MIS and Jiti Foundation are proud to be a part of this endeavor to change lives with continued education and training. Translated, Jiti means “She Wins”.